Home/Digital Transformation/The Quantum Leap for AI: Do You Know Why 2018=1995? Artificial intelligence in 2018 is shaping up for the kind of exponential commercial growth that propelled the internet to hyper growth from 1995 onwards – but at an incredibly accelerated pace. Why is what happened in 1995 at all relevant to what’s happening in AI today? 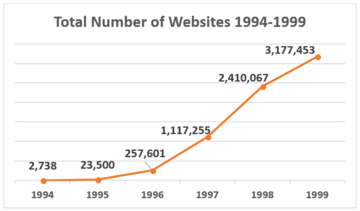 Quite simply, 1995 was the dawn of the commercial web, with subsequent hyper growth and fundamental business transformation that continues through today. All the signs point to a similar quantum leap for AI in 2018 and beyond. 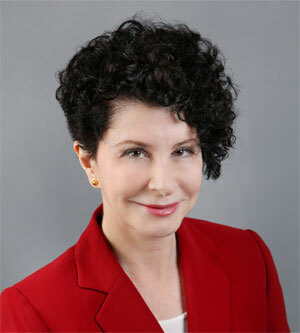 And, as happened in 1995, companies that molded their strategy to succeed in the future – even if that strategy required cannibalization of existing businesses – survived. Companies that didn’t adapt, didn’t survive. The last restrictions on the use of the Internet to carry commercial traffic were removed. 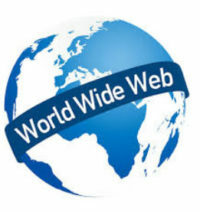 Though the foundational technologies of the web had been available as early as the 1970’s, its use was primarily limited to research and government institutions. With the removal of these final restrictions, the web was open for eCommerce, social media, and entertainment. Netscape IPO. 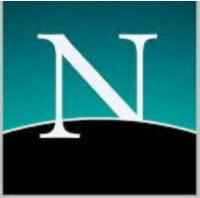 The previous year, Netscape had created an easy-to-use web browser, which enabled non-technical users to see graphics and text on the same page. Rapidly capturing 75% of the then-tiny browser market, Netscape’s revenues doubled every quarter and led to an IPO in August 1995 that valued the company at nearly $3B on its first day of trading. Bill Gates’s famous memo. 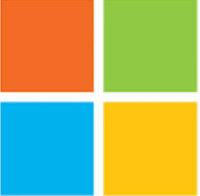 Despite Microsoft’s 80+% desktop market share and the unprecedented success of Win95, in 1995 Bill Gates issued a famous memo to all executives at Microsoft, “The Internet Tidal Wave”, pointing to the coming transformational tsunami and mandating an urgent pivot to the internet. 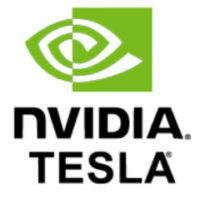 Technically announced in 2017, NVIDIA’s Tesla V100 GPU, with a whopping 21B transistors, has such massively powerful performance characteristics that it enables deep learning “in less than a workday” for any number of previously unsolvable computational problems. The lightning fast learning characteristics enable a whole class of applications such as earlier cancer identification, intelligent industrial robots, accelerated learning for autonomous vehicles, and law enforcement – at 1/10th millionths of the cost of current computational methods. And in March of this year, NVIDIA announced that the V100 was 10X faster than six months ago. 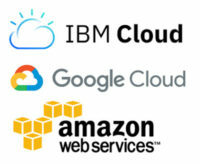 Google, Amazon, and IBM offer V100 as a service. In April of this year, Google announced an expansion of its cloud services to include AI powered by NVIDIA’s V100, following on the footsteps of IBM’s January announcement and Amazon’s late-2017 announcement of the V100 availability on Amazon’s cloud. Quantum computing. Quantum computers work in a very different way than today’s computers. 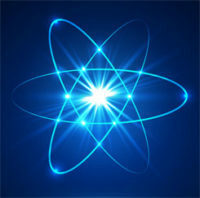 Rather than each unit of information containing just a 0 or a 1, quantum computers’ basic units can contain both a 0 and a 1, and its value may depend on adjacent units – rather the way the neurons in our brains work. Though quantum computing is not yet a commercial reality, in March of this year Google announced Bristlecone, a new chip which it believes is close to achieving “quantum supremacy”, the point at which a quantum computer can outperform today’s fastest computers – which will further accelerate the quantum leap for AI and deep learning.